As of 2017, many people involved in movies exceeded the bar of achievement. But, how are they appreciated for their accomplishments? This year, the 90th Academy Awards, hosted by Jimmy Kimmel, took place at the Dolby Theatre, LA, awarding Oscars to those who’ve accomplished exceptional achievement in the motion picture arts. The Academy, also known as the Academy of Motion Picture Arts and Sciences, was founded back in 1927 when movie business was thriving. A variety of people gathered to create an organization in which benefits the industry of film. The first Academy Awards took place on May 16, 1929, at the Hollywood Roosevelt Hotel, where people and their movies were first praised for their works. All the way until this year, the movie industry and it’s creators have been awarded and honored by not only their fans, but also the Academy. Making over 500 million dollars, Dunkirk was awarded winner of Best Film Editing, Best Sound Mixing, and Best Sound Editing. 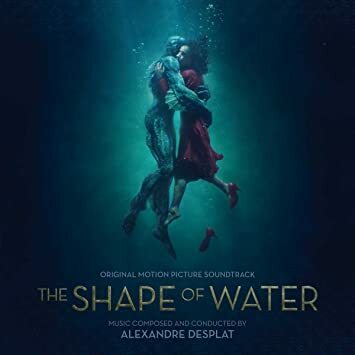 Additionally, it was nominated as Best Picture, Best Original Music Score, Best Director, Best Cinematography, and Best Production Design. 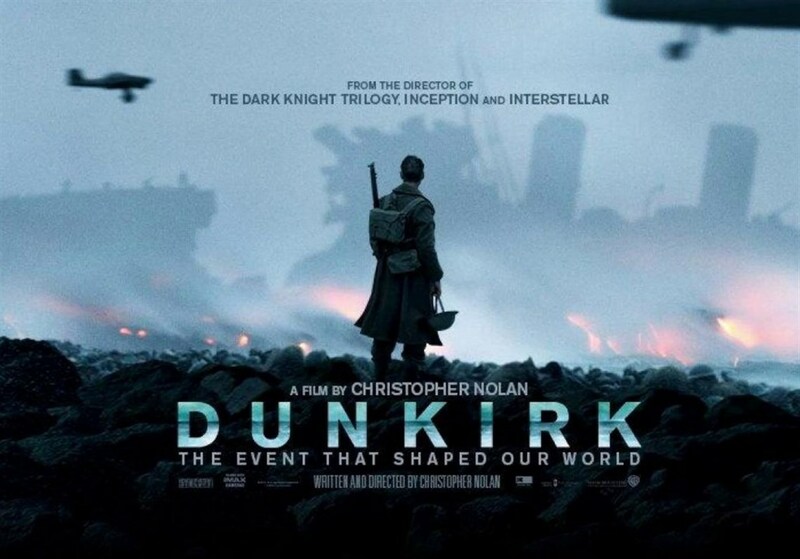 Directed by Christopher Nolan The movie is about the series of wars in the 1940’s, and the events taking place on the beaches of Dunkirk. A film about World War II, Gary Oldman plays as Britain’s prime minister, Winston Churchill, in objective to form a peace treaty with the Nazis. Directed by Joe Wright, Darkest Hour was awarded winner of Best Actor and Best Makeup. It was also nominated for Best Picture, Best Cinematography, Best Costume Design, and Best Production Design. During the ceremony, Gary Oldman accepted the Best Actor award and thanked many of his fellow friends and supporters. With all these movies receiving all these awards, there are still others with immense importance. One of these includes the short animated film, “Dear Basketball.” But what also made this short special was that it wasn’t produced by some big film organization. It was produced by someone you’d least expect: Kobe Bryant! Directed and animated by Glen Keane, alongside Kobe Bryant, narrator and writer, “Dear Basketball” was made with Bryant’s retirement. Up on stage, Bryant made a quick comment on his thanks and inspirations from producers and family. Though these are just a few examples of the Oscars given out by the Academy, many more movies and their producers were awarded. Because there is the spark of imagination, the creation and innovation in the movie industry has thrived. Thanks to the Academy, we can appreciate these motion pictures with more than just an applause. Though the year of those movies has passed, there are still many more directors that just need that spark to create another amazing movie!